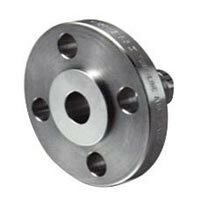 When there is a requirement for connection of threaded components in low pressure applications, our range of Flanges is the most suitable. 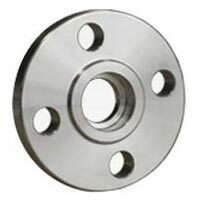 We are engaged in providing an all-inclusive collection of Flanges required on an industry wide basis. High production standards, with an eye on the requirements of the market enable us to produce premium Flanges that exceed every expectation of the clients. 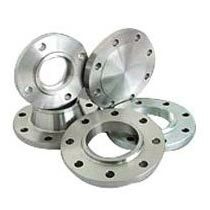 Designed with premium materials under a strict quality control procedure, our Flanges are highly demanded all over India and the world. 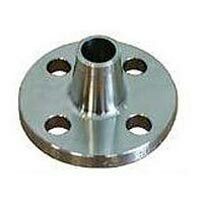 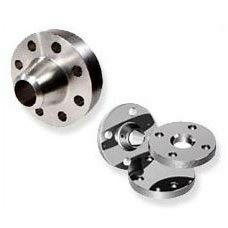 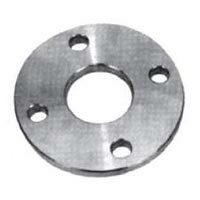 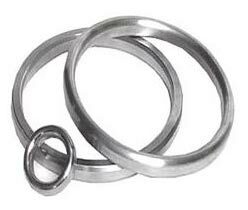 We provide world-class Ring Joint Flanges in a wide variety of sizes, dimension and diameters. 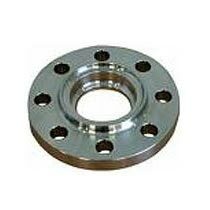 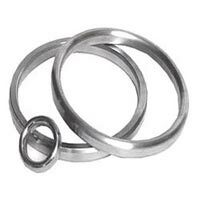 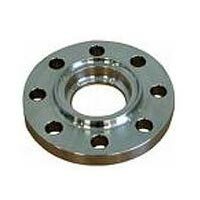 Designed as per the technical standards prevailing in the industry and considering the specific requirements of the clients, our Ring Joint Flanges have become highly acclaimed in the industry.